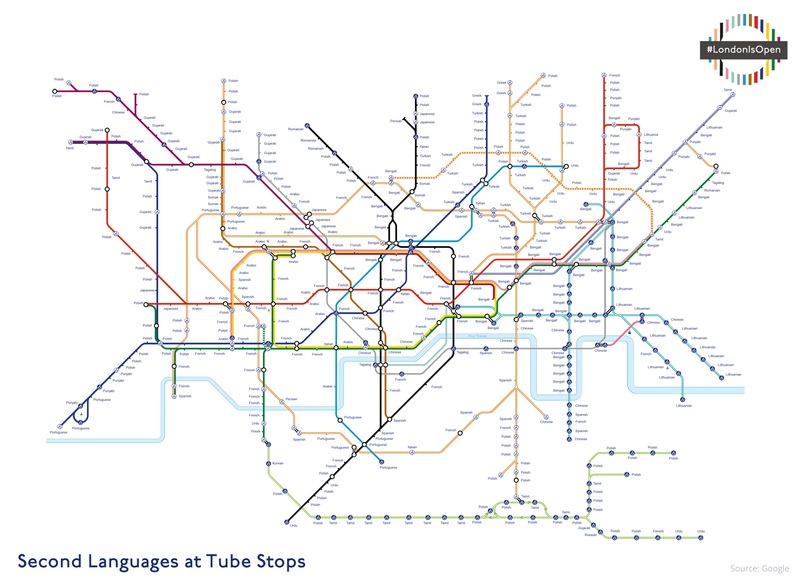 Following the Brexit vote, London Mayor Sadiq Khan launched the #LondonIsOpen campaign in July to encourage visitors and investment to the capital. 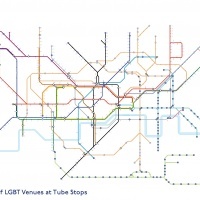 He then invited artists and creative companies to develop visual interpretations of the slogan. 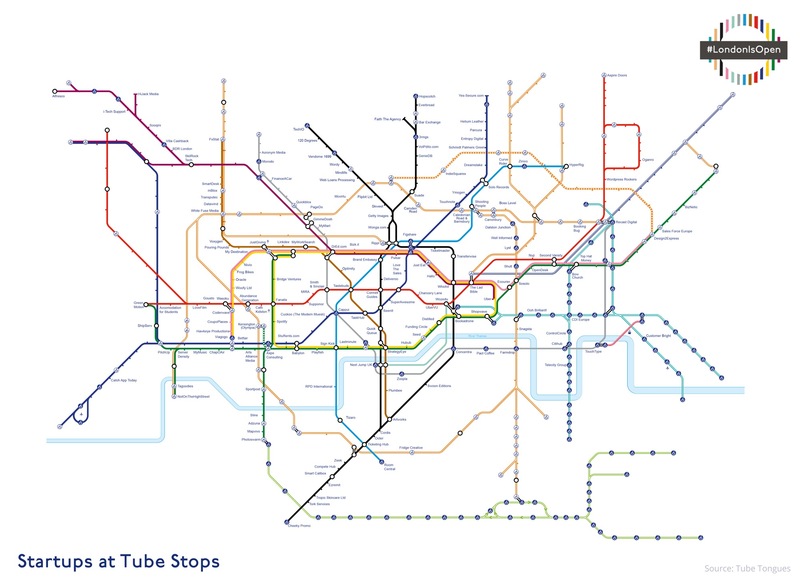 Shown here are three of the alternative tube maps that agency BBH London devised and which were showcased last weekend at Open House City Hall, along with 100+ other ideas. 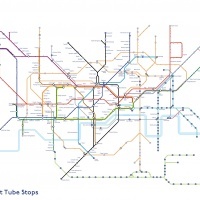 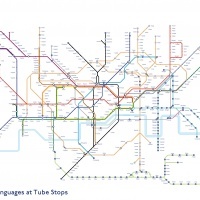 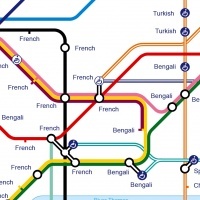 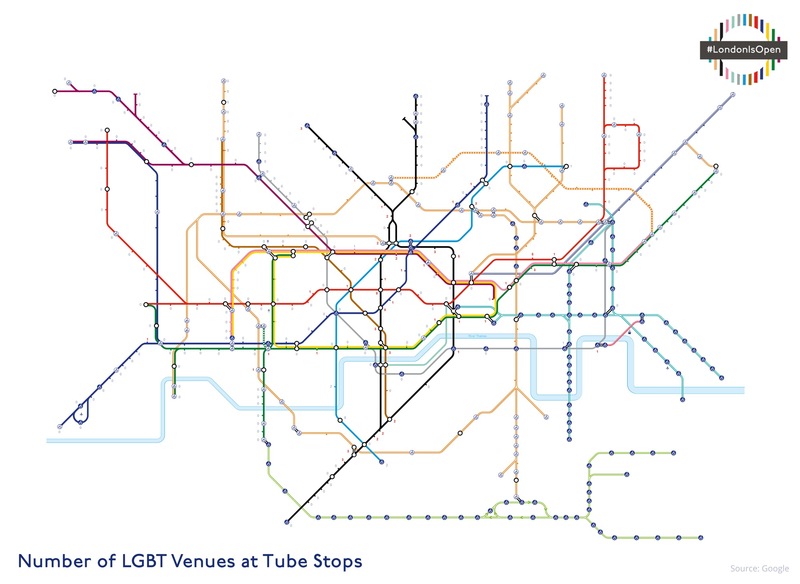 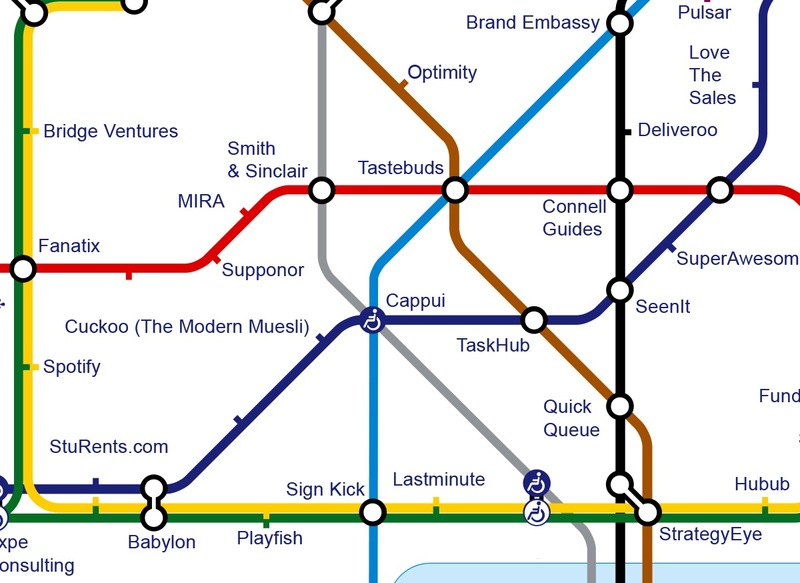 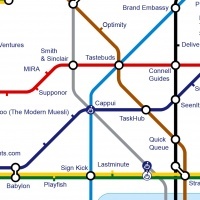 Taking the iconic London tube map as its starting point, the agency replaced the names of the stops with data that aimed to show the diversity of the city: one reflects the second language spoken at each stop, while two other designs list startups and the number of LGBT venues nearby. 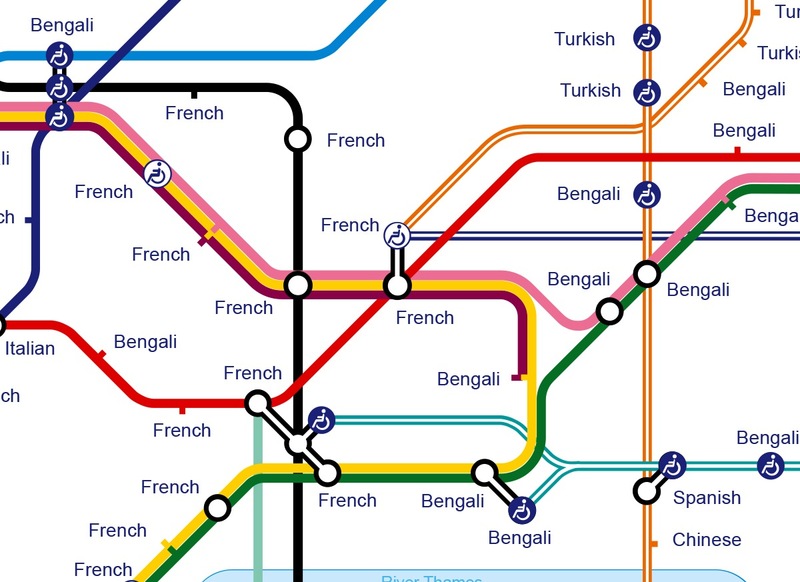 You can explore the maps in more detail at londonisopen.bbh.co.uk.